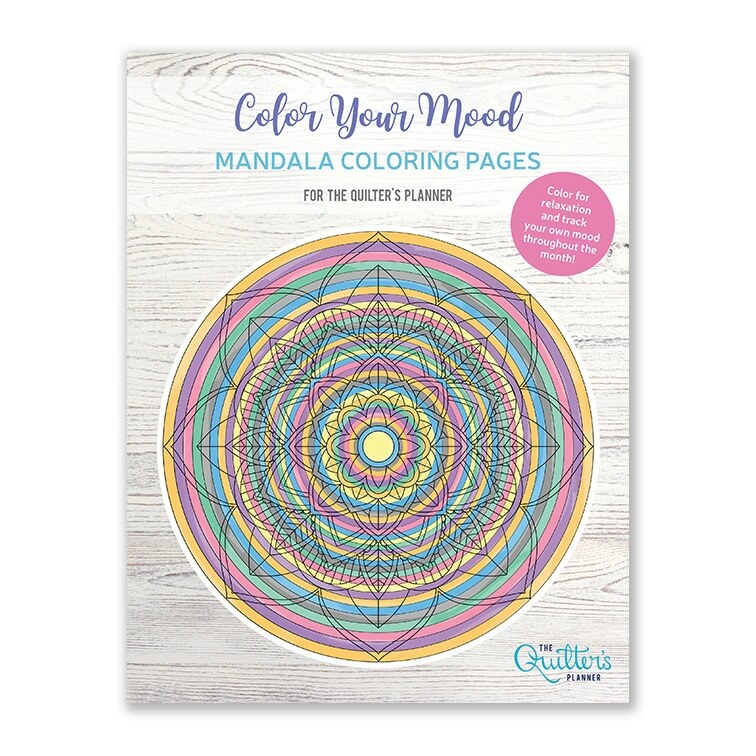 Mood mandalas are a fun way to relax through coloring (who doesn’t love a rainbow of colored pencils?) 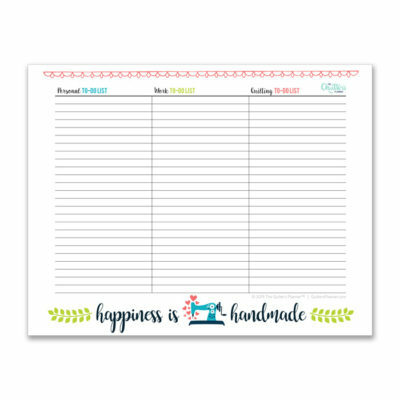 while at the same time tracking your own patterns in mood. This PDF download includes 12 different mandala designs for you to track your mood throughout the year, along with tips for different ways to use them. 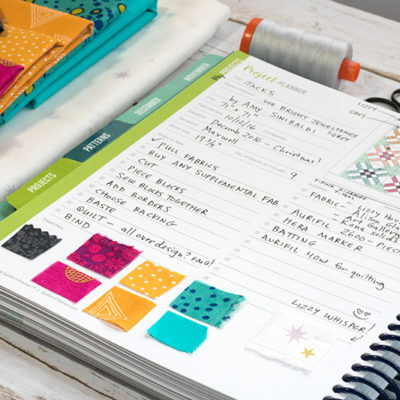 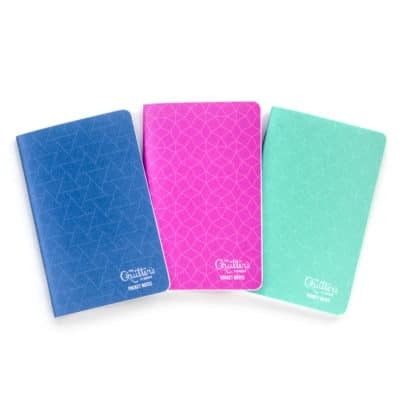 You can even tape them inside your Quilter’s Planner to use all year long. 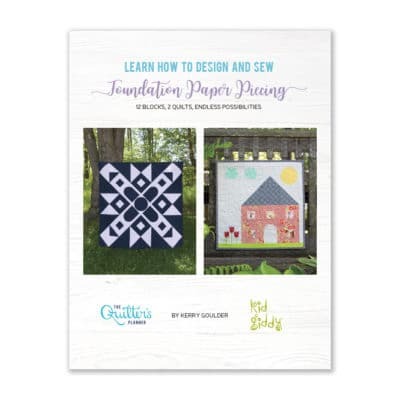 The PDF will be delivered in your email box.